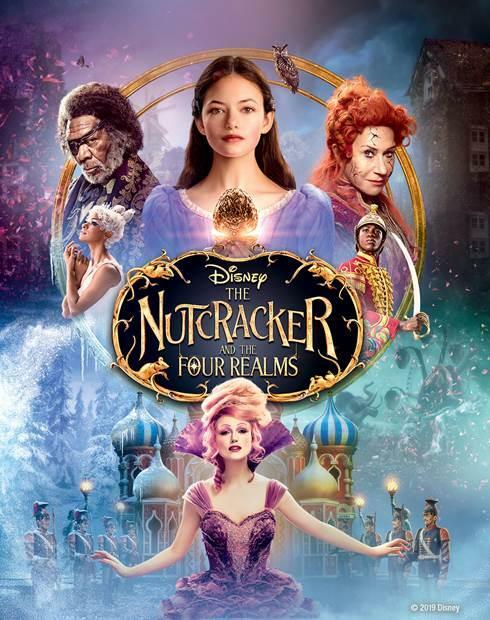 Giveaway: Win Disney's 'The Nutcracker And The Four Realms' On Digital! We're happy to offer our readers the chance to win one of five digital codes to Disney's The Nutcracker and the Four Realms. The film stars Mackenzie Foy, Keira Knightley, Helen Mirren, and Morgan Freeman! 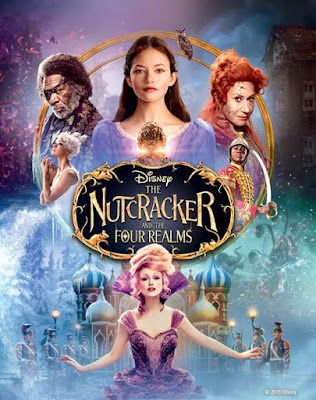 SYNOPSIS: Disney’s dazzling adventure “The Nutcracker and the Four Realms” — inspired by E.T.A. Hoffmann’s classic tale and the beloved ballet “The Nutcracker” — carried audiences along with 14-year-old Clara (Mackenzie Foy) to a magical, mysterious world with breathtaking performances by Misty Copeland plus sweets, snowflakes, soldiers, scurrying mice … and no shortage of surprises. Destined to become an annual viewing tradition for adventurers of all ages, the film arrives home instantly with never-before-seen extras and deleted scenes on Digital and Movies Anywhere, and on 4K Ultra HD, Blu-ray™ and DVD Jan. 29, 2019. To enter, simply complete the required steps in the Rafflecopter contest form below. Complete all of the steps to increase your chances. Winners will be selected on Monday, February 4th and notified by email. Good luck! Disney's The Nutcracker and the Four Realms is in stores now!